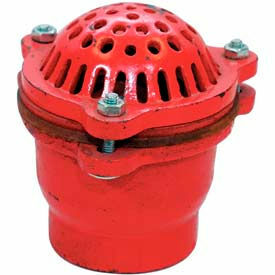 Cast iron foot valve with leather flapper. 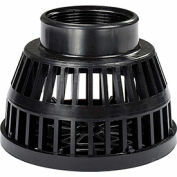 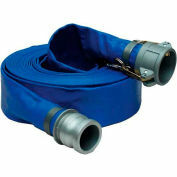 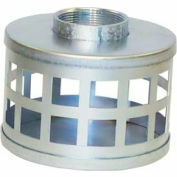 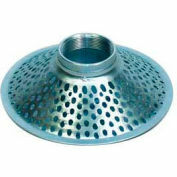 For use in irrigation , drainage, and construction projects. 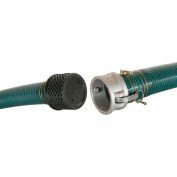 Valve has the leather flapper check to prevent the pump from losing its prime when shut down. 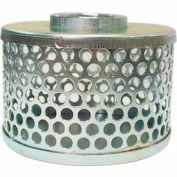 Built in strainer helps keep foreign objects from entering the pump during operation. 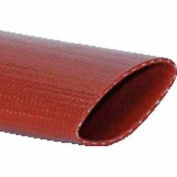 Female national pipe threads and a replaceable valve leather.